Boss of mad time entertainment, Mr. Emmanuel Botchway popularly known in showbiz scenes as Kwaw Kesse has leapt to the defence of Ghanaian artistes who are being lambasted by some section of the media and the general public for choosing to push their fellow artiste on. 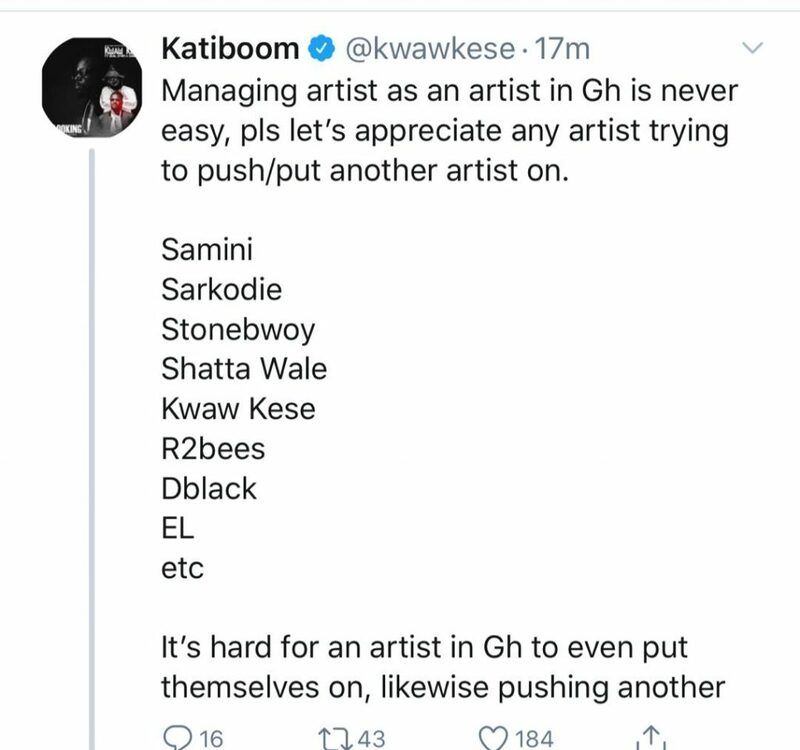 According to the “the man insane”, the music industry in Ghana is so difficult that it is so hard for an artiste to make it not to talk of pushing another colleague to also make it. “It is hard for an artiste in Ghana to even put themselves on, likewise pushing another”, he wrote on twitter. This has come in the wake of the parting of ways between SarkCess music and rapper Strongman. News broke out on Sunday, 14th April, 2019 that SarkCess music has decided not to renew the contract they have with Strongman and this has dominated discussions in the entertainment industry with a lot of people criticising boss of SarkCess music, Sarkodie for stifling and stunting the musical growth of the talented rapper. 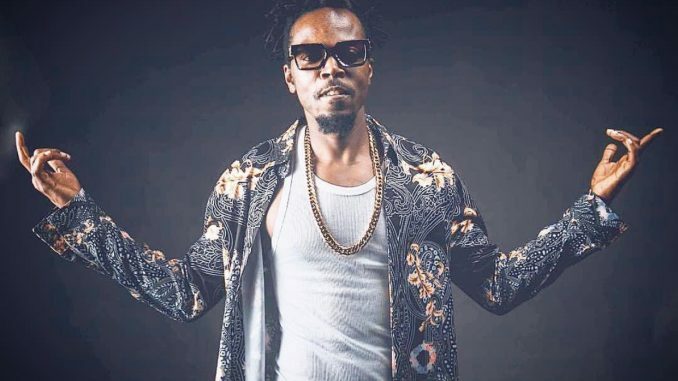 But Kwaw Kese in a show of support to his brother said, “Managing artistes as an artiste in Ghana is never easy, please let’s appreciate any artiste trying to push another artiste on”.